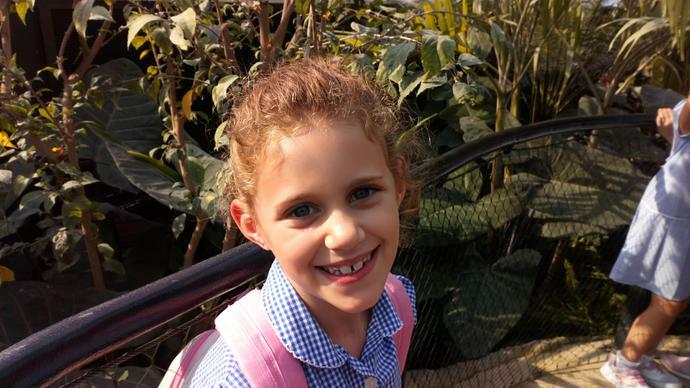 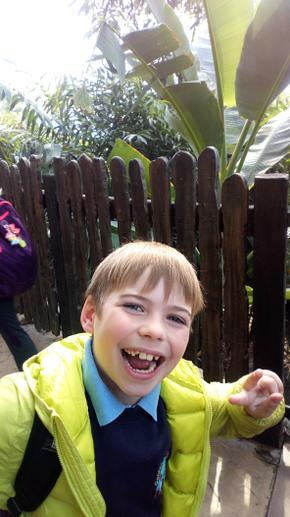 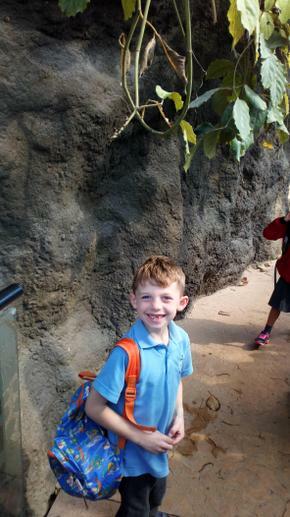 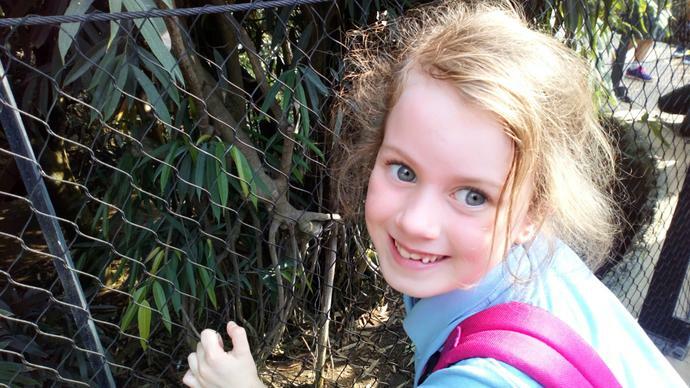 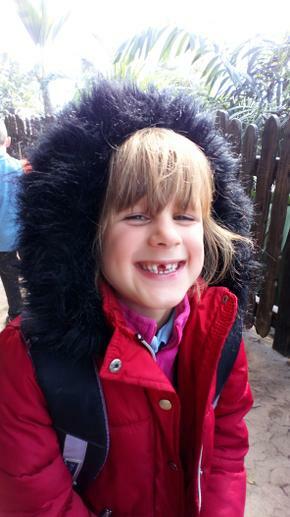 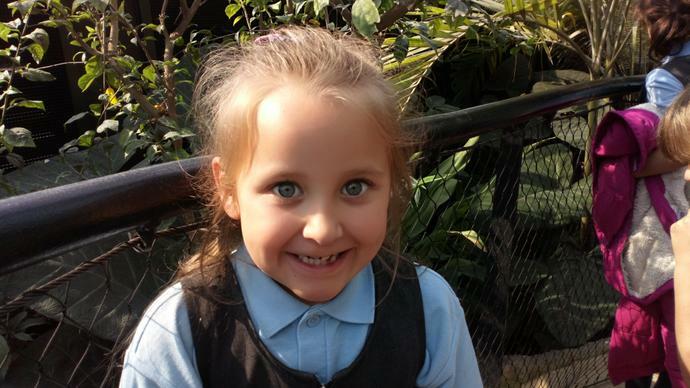 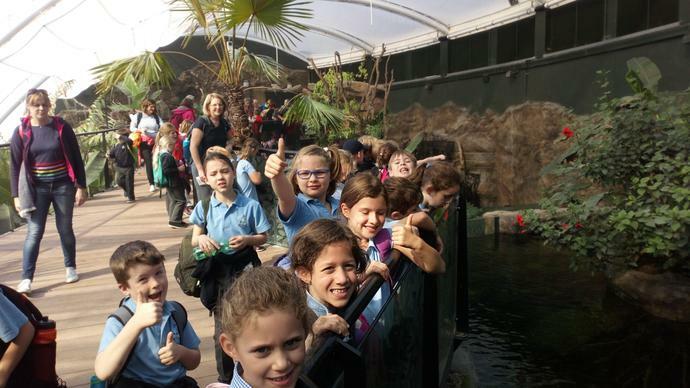 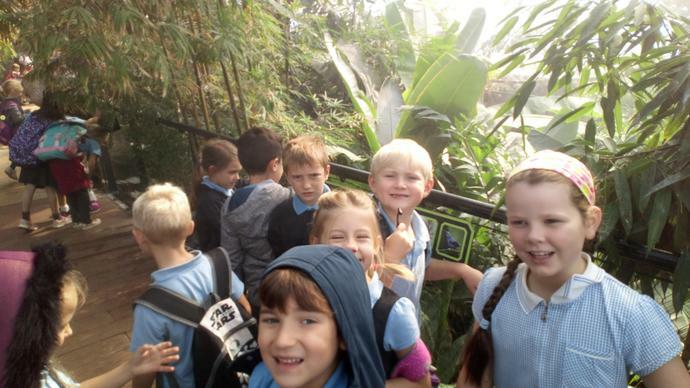 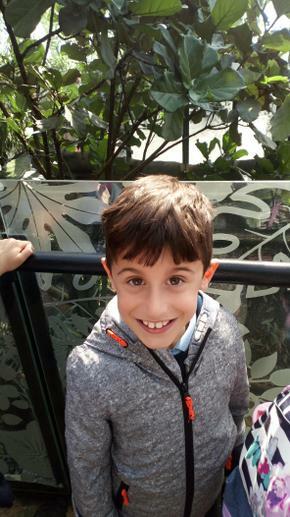 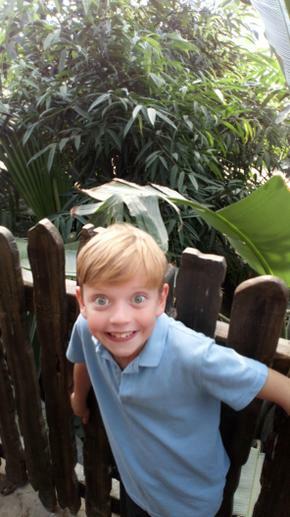 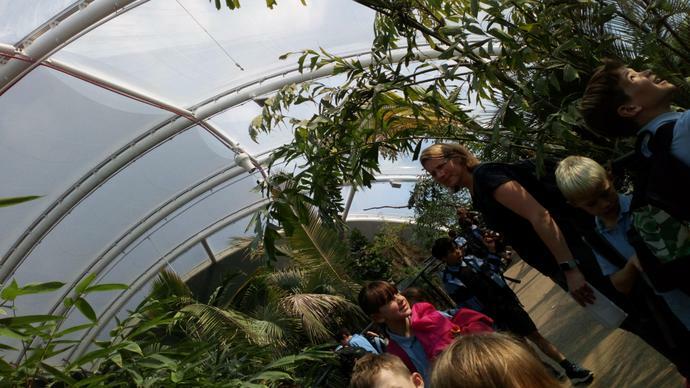 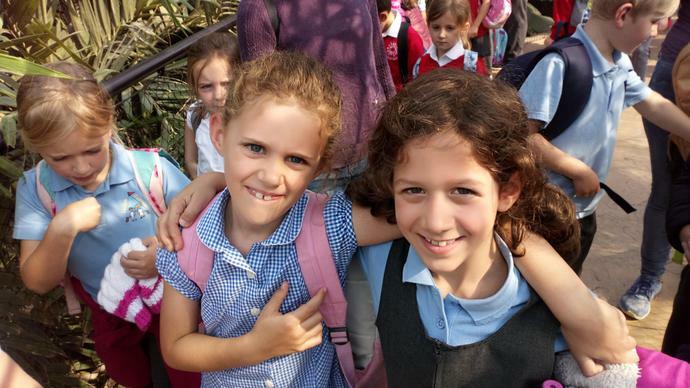 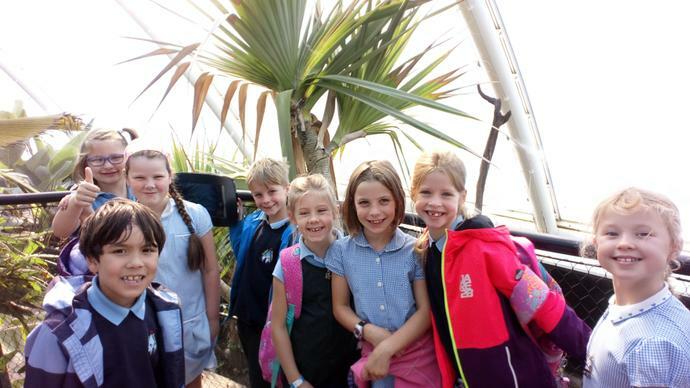 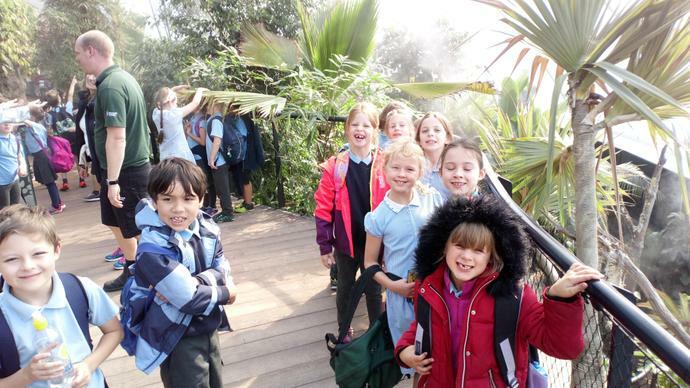 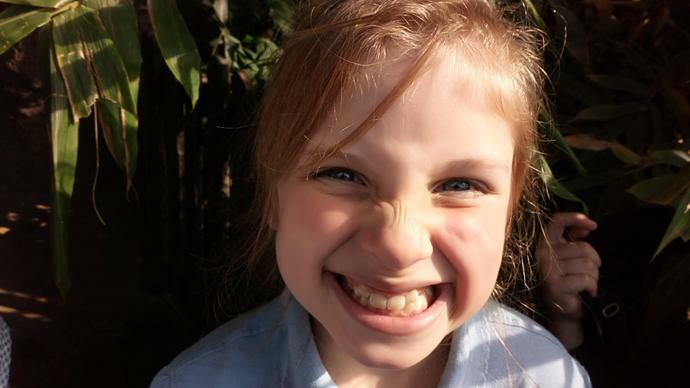 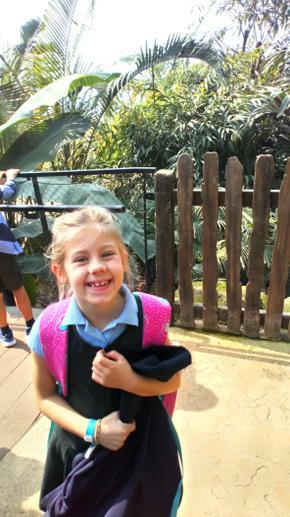 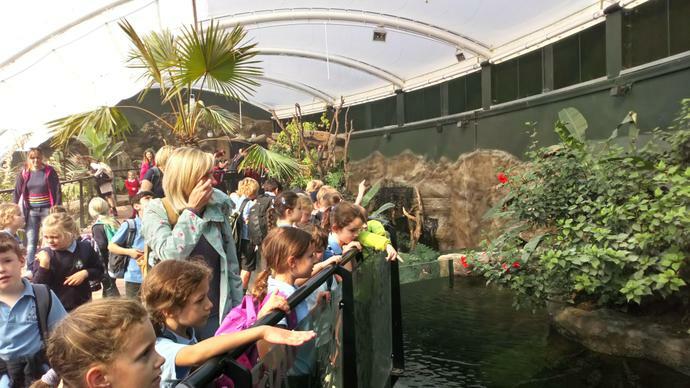 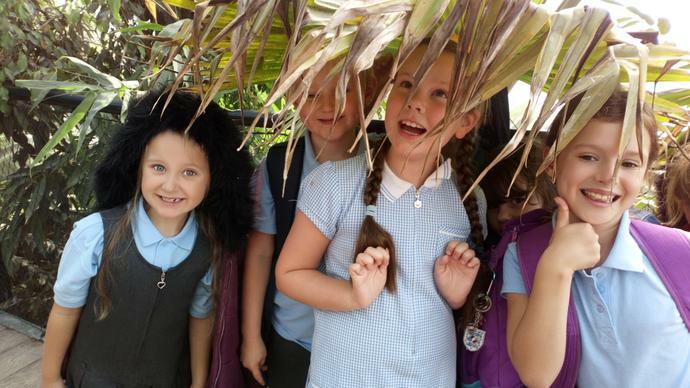 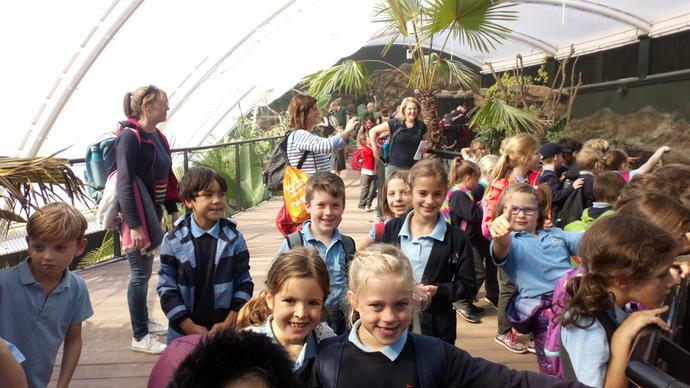 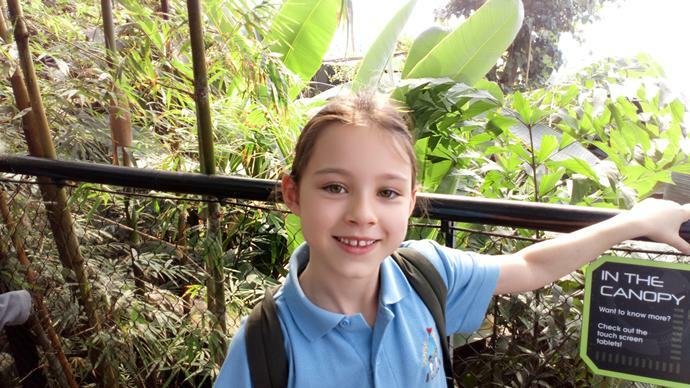 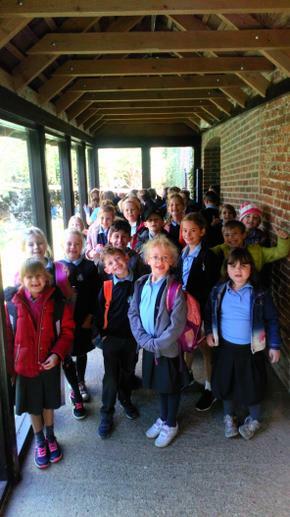 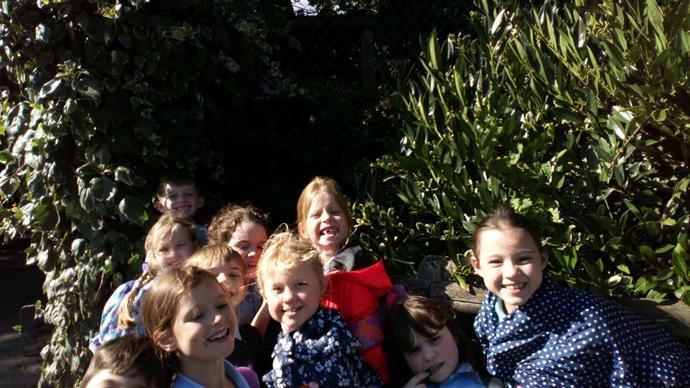 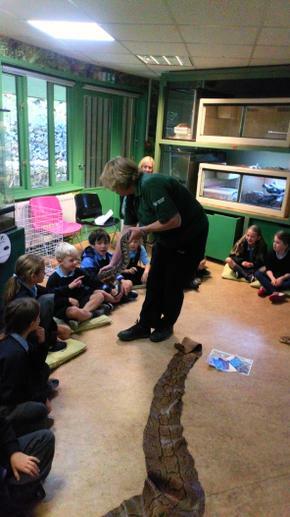 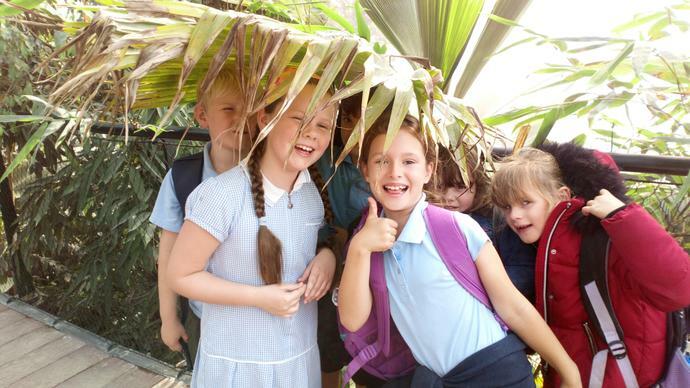 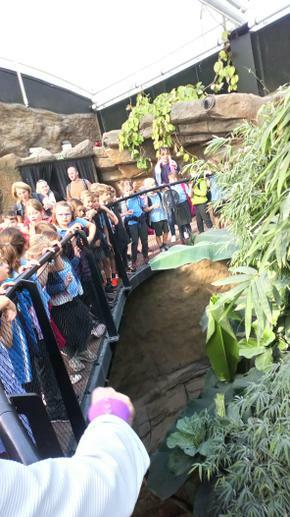 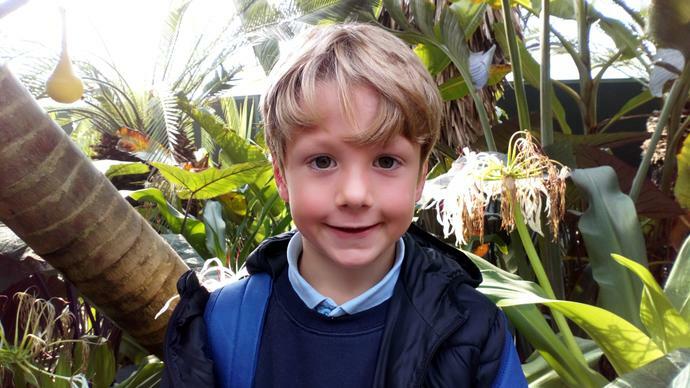 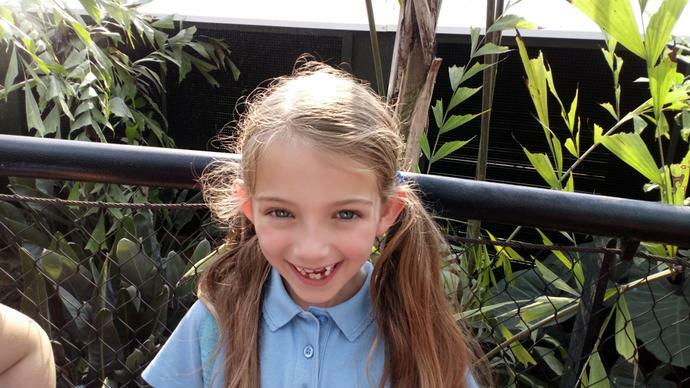 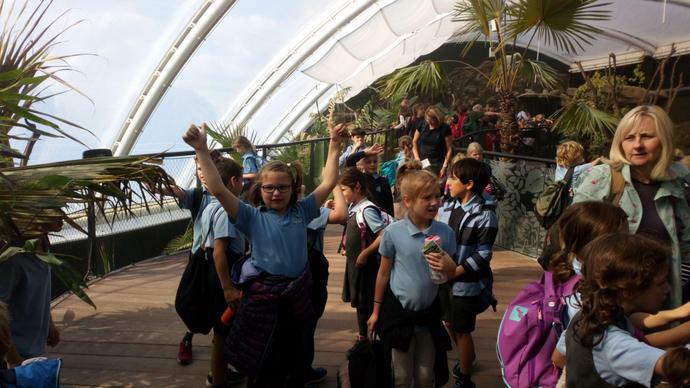 Year 3 were lucky enough to visit Marwell Zoo last week. 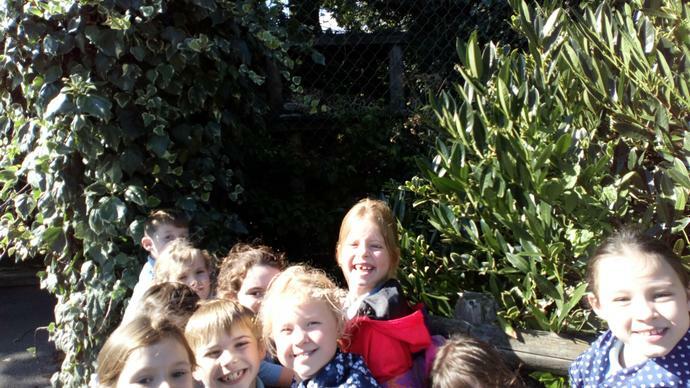 The children had a fantastic workshop where we examined what the layers of the rainforest are like and which creatures live there. 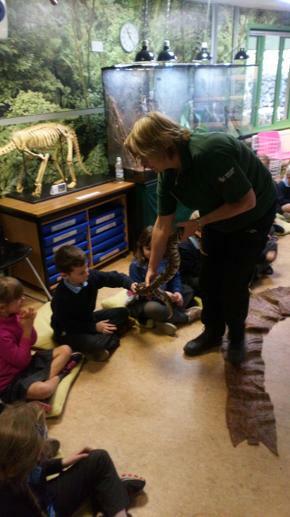 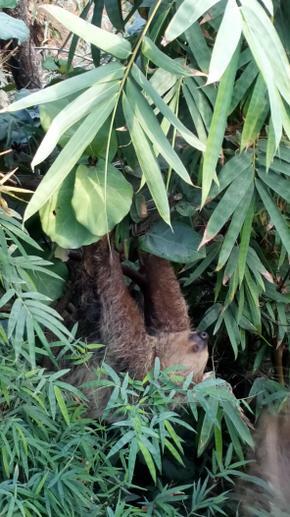 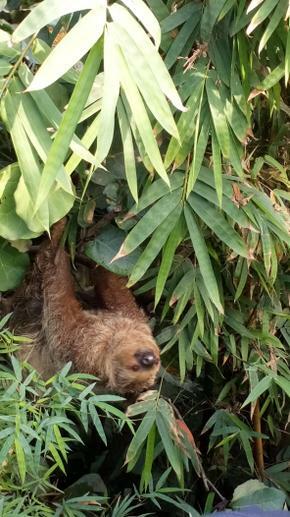 We even got to meet a few creatures from the rainforest! 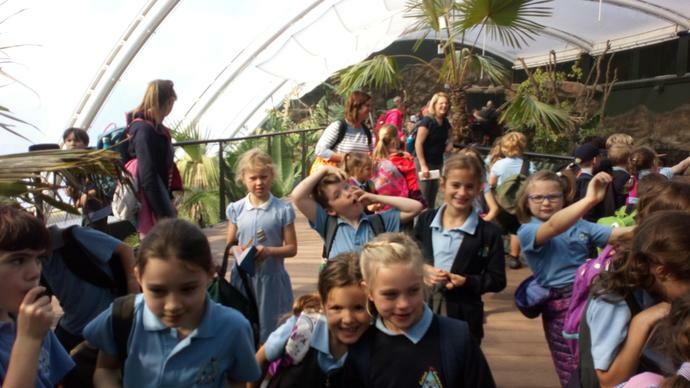 After this, we went to the new tropical house where we could really imagine being in the rainforest! 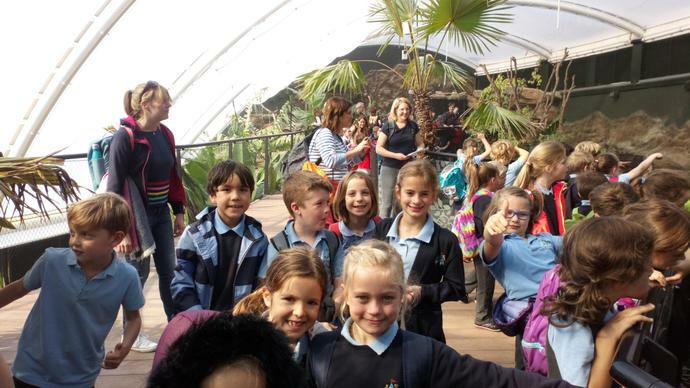 Thank you so much to our parent volunteers for helping us with the trip!